Dhaka, Bangladesh. Hotel Swiss Park Ltd.
Dhaka, Bangladesh. Hotel Zakaria International Ltd.
Civic Inn, Dhaka House-4B, Road-67, Gulshan-2, Dhaka-1212, Bangladesh. a 3-star hotel in the heart of Motijheel Commercial Area, Dhaka, Bangladesh. Ascott the Residence Ltd. Ascott the Residence Ltd. Discover a new horizon of hospitality at Rigs InnAN INTERNATIONAL STANDARD RESIDENTIAL HOTEL. 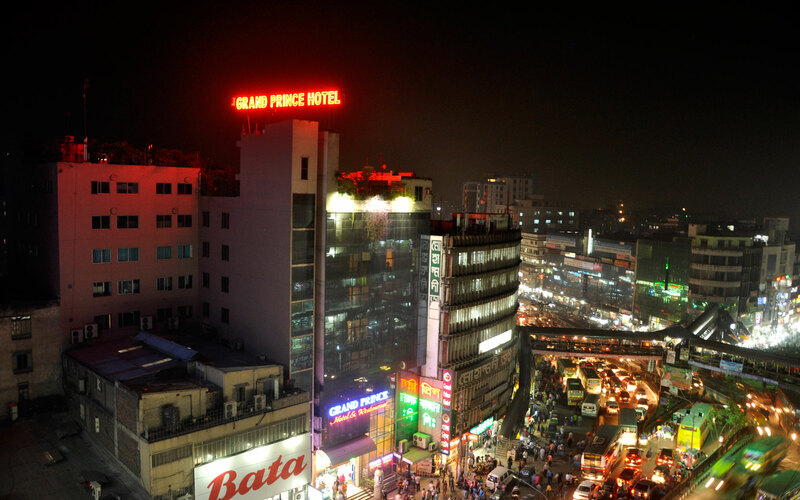 Near to the diplomatic zone of Gulshan Baridhara and surrounded by a variety of authentic restaurants and shopping malls, the hotel is conveniently located in close proximity of the business areas and within easy reach of the Hazarat Shahjalal International Airport, the country’s gateway by air. Services : Luxury rooms with all other facilities, Conference facilities, Business Center, Elegant Restaurant, Outside Catering, Site Seeing Tours etc. Marino Hotel : Located in Banani and Uttara, in Dhaka, Bangladesh. Banani, Dhaka – 1213, Bangladesh. Uttara, Dhaka – 1230, Bangladesh. Services : Luxury rooms with all other facilities, Conference facilities, Business Center, Elegant Restaurant etc. Room Tariff : : Banani / Uttara. Contemporary Heights – Located in the Diplomatic highly secured Baridhara area and 15 minutes from the International Airport. Services : Stylish and Contemporary Serviced Apartments and related all other services. Hotel 71 – find all the required amenities, facilities and services at a truly affordable price. Services : Rooms (Royal Suite, Deluxe Double, Deluxe Twin, Premier Single), conference & meeting facilities, bar & coffee Corner, restaurant, BBQ etc. Services : Air conditioned Rooms (including suites rooms), offers corporate discount, special rates for group reservation and long staying guests.